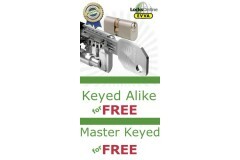 Oval Double Cylinders, also known as "Double Key" cylinders, are those which allow you to lock to the door from both sides using a key. 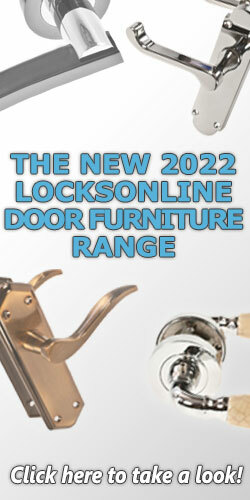 For example you may have a lock of this type on your front door, enabling you to lock the door from the outside when you head out to the shops, and also to lock the door from the inside whilst at home, keeping your home secure. 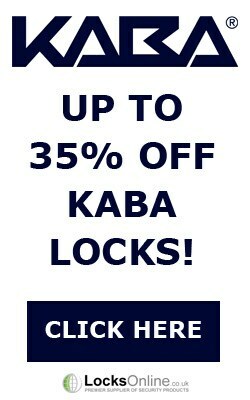 Across our range of Oval Double Cylinder Locks we have options that can be keyed alike or included in a Master Key Suite, dependent your particular requirements. 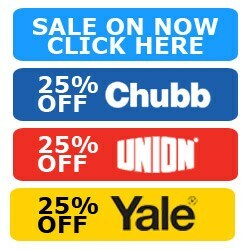 If you have a particular application in mind, and would like some advice on how best to set up a Master Key suite, get in touch as we can discuss the options with you. 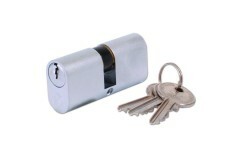 The LocksOnline EPS key security cylinder uses an Oval profile design and can be installed into any .. 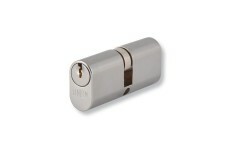 This 6 pin cylinder comes in the popular size of 35 x 35 mm measured from the centre screw position .. 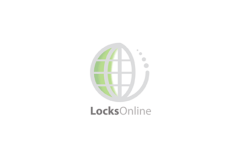 Features Para centric key design (reduces the effect of picking) - Anti drill pins in the plug an..
UNION Double cylinder measurements are calculated by measuring from the edge of the cylinder to the .. 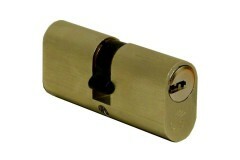 The Astral provides average security and excellent master keying potential capacity, Astral can be u.. 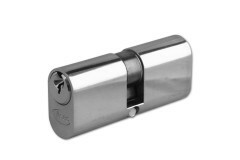 The Cisa C2000 Cylinder offers basic security and good master keying potential capacity. Good capaci..